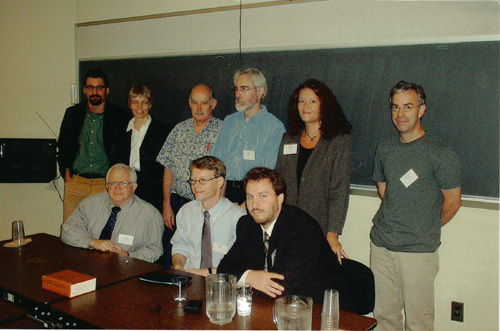 Left to right: John Beddoes, Rachel Eley, Christa Glur, Paul Morgan, Magda Rasey, Ted Rasey and Alan Halsey. 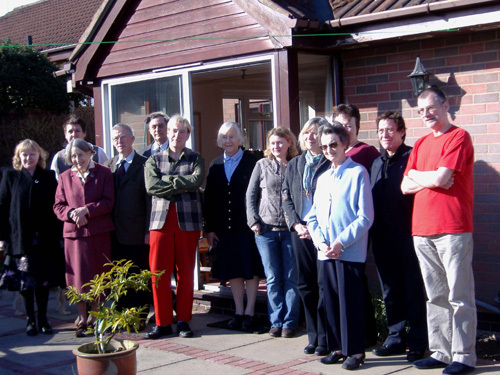 Left to right: Rachel Eley, Ted Rasey, Magda Rasey, Jack Beddoes, Graham Beddoes, Diana Beddoes, Shirley Beddoes, William Stancomb, Judith Higgens, John Beddoes, Viola Read, Dorothy Clarkson and Mike Bradshaw. 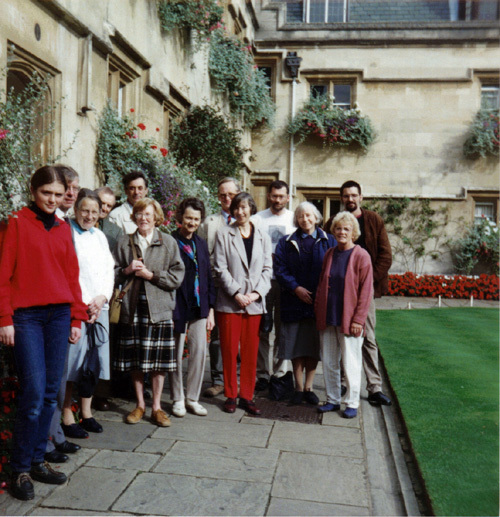 Left to right: Jack Beddoes, Diana Beddoes, Magda Rasey, John Beddoes, Dorothy Clarkson, Ted Rasey, Viola Read, Judith Higgens and Another. 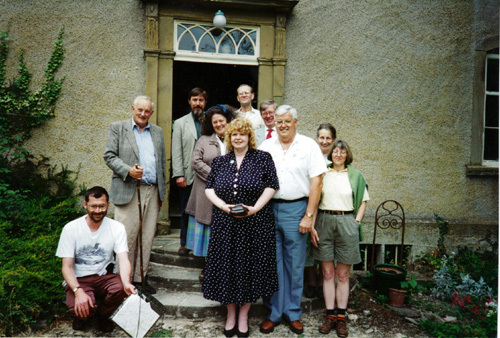 Left to right: John Beddoes, Martin Whitworth, Alan Halsey, Thelma Thompson, Sandra Barrett, Paul Morgan, Ted Rasey, Mike Barrett, Magda Rasey and Annette Eley. Left to right: Jack Beddoes, Diana Beddoes, William Stancomb, Annette Eley, Ted Rasey, Christa Glur, Alan Halsey, Judith Higgens, Mike Bradshaw, Magda Rasey, Shirley Beddoes, Mike Barrett, John Beddoes, Sandra Barrett, Paul Morgan, Graham Beddoes and Rachel Eley. Left to right: Mike Bradshaw, Fred Burwick, Ute Berns, Brian Holmes, David Baulch, Alan Vardy, Nat Leach, Shelley Rees and Chris Moylan. 7. 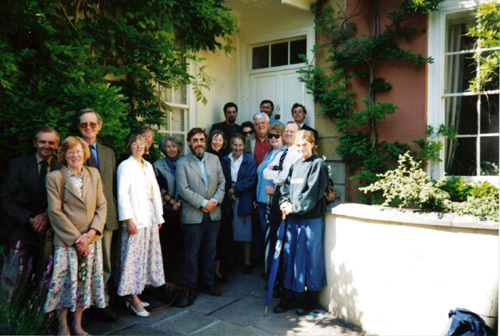 Beddoes Society committee meeting (Chatsworth’s House, 1998). 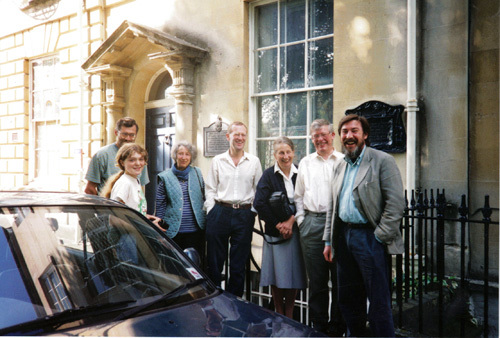 Left to right: Diana Beddoes, Jack Beddoes, Magda Rasey, John Beddoes, William Stancombe and Judith Higgens. 8. 9 Amber Court, Belper, April 3rd 2006, Committee Meeting and Radio 4 BBC recording of broadcast. 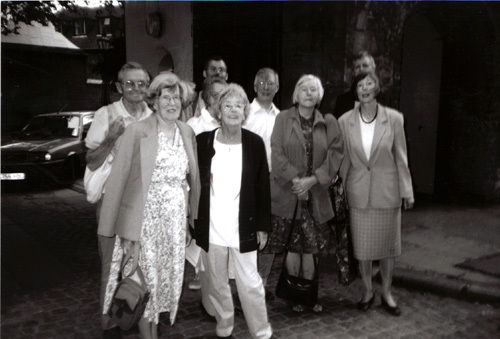 Left to right: Geraldine Monk, Christine Hankinson, Magda Rasey, Ted Rasey, Graham Beddoes, Hugh Parry, Viola Read, Judith Palmer (BBC), Christine Hall (BBC), Shirley Beddoes, Margaret Wakefield, Alan Halsey and John Beddoes. 9. 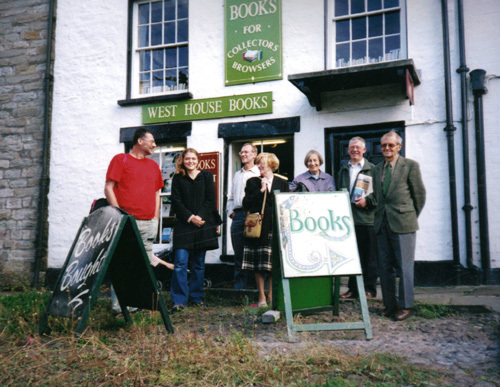 Hay on Wye, AGM, 2001. Left to right: John Beddoes, Rachel Eley, Paul Morgan, Diana Beddoes, Magda Rasey, Ted Rasey and Jack Beddoes. 10. 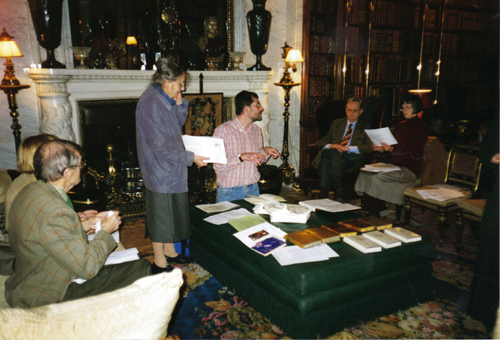 Cheney Longville Castle, AGM, 2000. 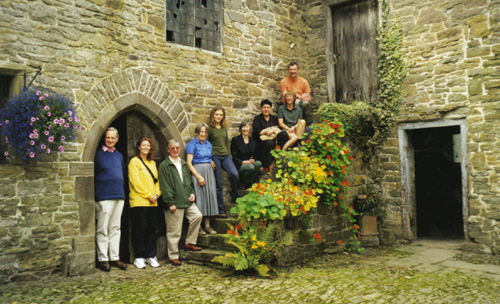 Left to right: Bill Stancombe, Shelley Rees, Ted Rasey, Magda Rasey, Rachel Eley, Judith Higgens, Christine Hankinson, Annette Eley and John Beddoes.